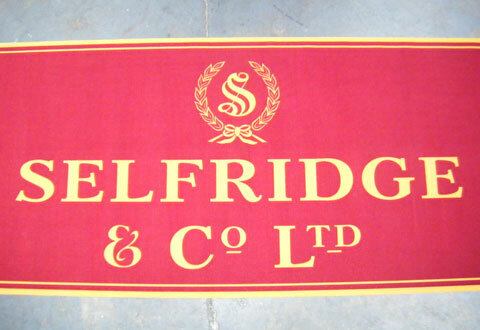 Our printed carpets, advertising mats, custom logo floor mats, promotional brand mats and VIP red carpet runners are a range of printed carpets and promotional brand mats to suit a myriad of applications when looking to enforce a products branding or a companies corporate image. These include product advertising mats, printed carpet runners & brand image mat products to be used for brand launches and product promotions, exhibitions and VIP red carpet events - or any application where a removable advertising flooring product is required. Manufactured in nylon, polyester, velour and rubber along with suitable backing materials for indoor and outdoor use, this range of products will satisfy virtually any promotional requirement and are available in many forms, sizes and quantities which can be placed almost anywhere. They are ideal for short or long term use. Carpet media is the perfect product for exhibitions, VIP red carpet events and locations where carpet should be used for advertising and enhancing corporate identity. The special digital technology is able to print any design or logo from 10sqm onwards in crisp and brilliant shades. In the carpet field we are the only supplier who is specialized in printing for the exhibition and event industry where short runs and fast delivery are required. Extra VIP runner mats is a range of carpet runners made with various materials including nylon, velour, polypropylene, polymide, SBR rubber, styrol, nitrile rubber etc. 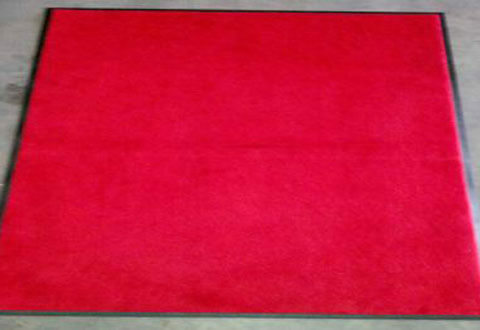 There are many uses for these products including VIP red carpet runners, products announcements, exhibition flooring and corporate room carpeting. With the ability to look at durability useage longevity we can tailor make the product to your requirements. All the products in this range comply with BS8300 DDA regulation. 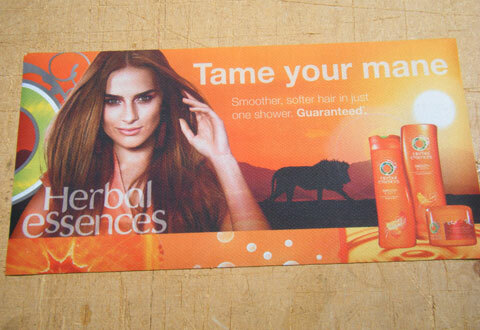 Media advertising mats are brand product promotional logo mats that are the perfect replacement of floor graphics. They are most effective where high visibility promotional product is sought and can be used in commercial and retail outlets, exhibition stands, and POS and POP floor areas. There is no need for bonding, they are fully re-usable and can be placed anywhere on a floor or bar area without causing a trip or slip hazard due to its minimal thickness of only 1.4mm. The media promotional anti-slip logo mat is the most cost effective product launch and brand awareness media available enabling mass or minimal distribution in any language worldwide. The advanced printing technology gives the media logo mat product the highest resolution image possible creating razor sharp graphics to the finest detail and in full colour. 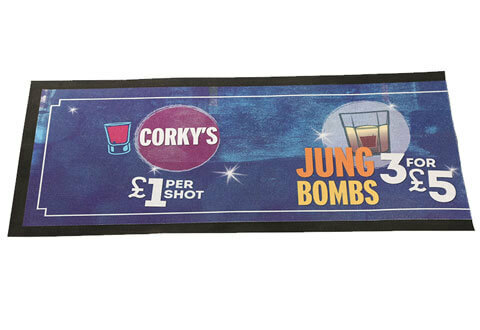 Media logo bar mats are manufactured using a nitrile rubber backing and a smooth woven polyester fabric - and are available in standard and bespoke sizes.